Welcome to our first gaming article of 2014! We like to start off new years with a bang, so here is a very important article. We look back at the 10 greatest video game development studios of all time. Some no longer exist, but they’ll always be remembered for the fantastic titles they brought us, and the new standards they set. But great games aren’t the only thing that make a great developer; in order to be one of the very best developers, you need to pay attention to your fanbase and make continuous improvement. Taking advantage of available technology and focusing on PC development is another big bonus. With that being said, let’s begin the countdown. Outstanding support for Divinity: Original Sin, some of the best support for any game. They really went above and beyond, with an excellent Steam early access release to start it off, to actually listening to community feedback, providing excellent mod support, and improving the game so much over time. To drive this point home they released an Enhanced Edition which is greatly overhauled; fully voiced, and much of the game has been improved and expanded on. Ambition. Just look at the Kickstarter page for Divinity: Original Sin 2. And so far, they’ve lived up to their promises for the first game. Already, Divinity: Original Sin 2 is an impressive prospect, and their community interaction and involvement is outstanding. Divinity: Original Sin has stellar RPG gameplay mechanics. They’re helping to keep the endangered RPG genre alive, albeit only on a mechanical level. The sequel promises far more role-playing, which is excellent news. With Larian, we have much to look forward to with Divinity: Original Sin 2. While many of the Divinity games are multiplatform (the original was of course PC exclusive, like the first game in most well known franchises), their focus is clearly 100% on PC. It actually makes us wonder how the console ports are, not that they affect our ranking or view on the studio. Consoles should always be secondary, or not at all included. 4A Games might be a small Ukrainian studio without the same resources and funding as an AAA studio, but that hasn’t stopped them from creating masterpieces or one of the better game engines in the world. They are known for Metro 2033 and Metro: Last Light, both of which are masterpieces that elevate the FPS genre to new heights. This goes to show how far hard work and determination can go. They are made up of ex-GSC Game World developers. It is true that Metro 2033 was rather buggy at launch, and the Redux versions still have a few minor bugs, but the good certainly outweighs the bad. Metro: Last Light was the first to receive paid DLC. One of them just seemed like a scam; a preorder DLC adding extra difficulty modes. But the rest had justifiable value, and the Kshatriya DLC in particular is outstanding. 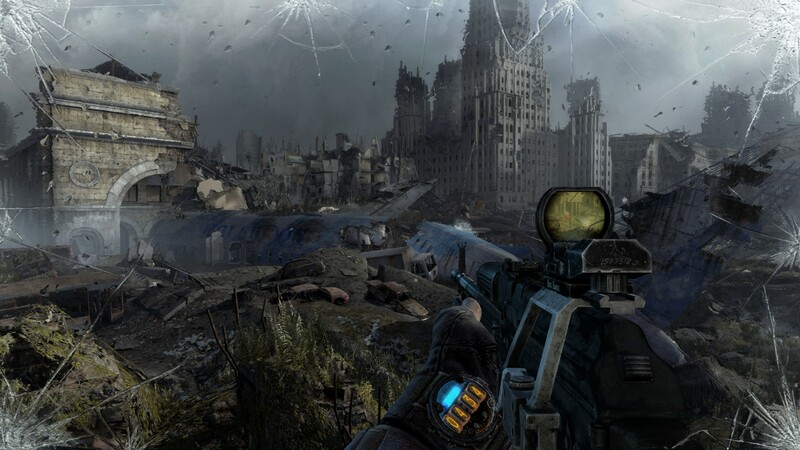 4A Games ported Metro 2033 to a newer, greatly improved engine build, added content including new mechanics, revised some of the mechanics, reworked and expanded on the level design, and dubbed it Metro 2033 Redux. A proper remake for an already excellent game bringing much better visuals, optimization, exploration in a way that improves storytelling, and also much better gameplay. It was sold at a discounted preorder price to owners of the original, but this discount should have remained. They also created a Metro: Last Light Redux which is rather unnecessary. 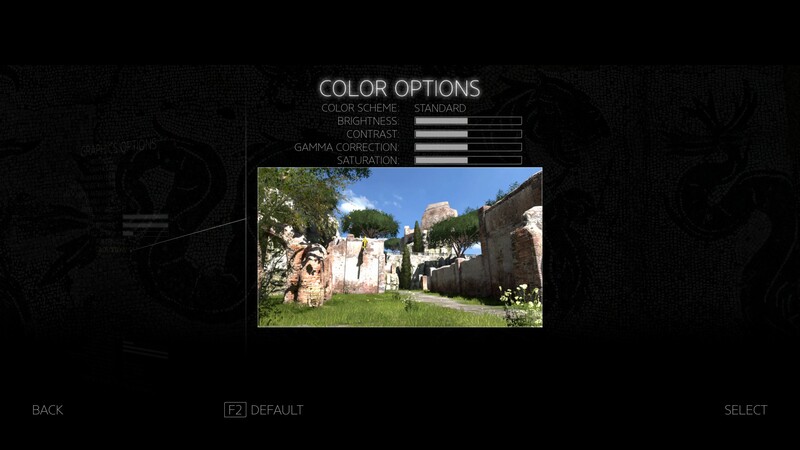 It combines all the DLC and improves optimization, but uses less tessellation. Not much difference otherwise, but an all in one package is always more convenient. 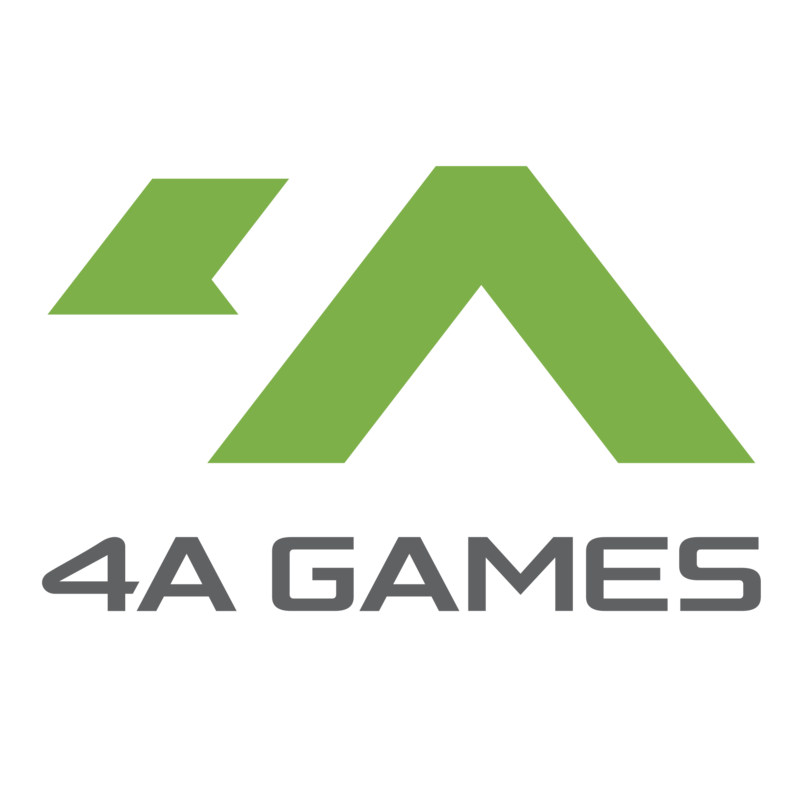 4A Games does have a new game in the works. Let’s hope they continue their winning streak. Mass Effect (2007) -> Game of the Year 2007, unless one is to count game-sized expansions, in which case Neverwinter Nights 2: Mask of the Betrayer deserves it most, by far. BioWare was an RPG pioneer. They started with Baldur’s Gate, and while it loses to Fallout in most respects, it was the best in class in graphics and also combat. Its engine would become the standard for RPGs. 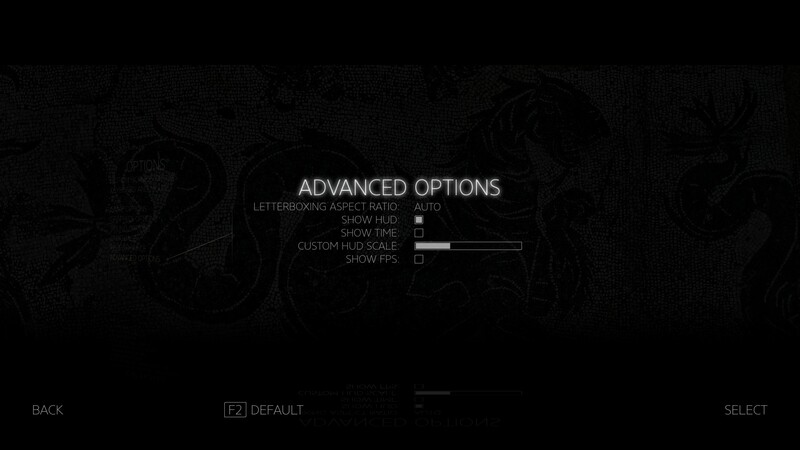 Later, they were quick to abandon the 2D, isometric-only design and thankfully they haven’t gone back like many have. BioWare wasn’t just quick to push the 3D and third person envelope either. Neverwinter Nights is one of the most revolutionary RPGs and most ambitious games of all time. It allows for third person, isometric, and anything in between, and had the most expansive, content rich gameplay of any RPG. It would only be bested by its sequel. It has so much of D&D 3rd edition incorporated into it. Its level of gameplay variety is staggering. With it comes more complexity than every RPG besides its sequel, but the excellent interface helps players out there, making it easy to grasp. Furthermore, it is one of very few RPGs with a complete multiplayer implementation that operates like a pen and paper RPG. One player can be the Dungeon Master, controlling the encounters, adjusting level design, character stats and inventory (for NPCs as well), and much more. In 2003, BioWare was again innovative by making all NPCs voiced in Star Wars: Knights of the Old Republic. They were the first to try and combine high quality role-playing with a cinematic design. These days unfortunately, they focus mostly on the latter and ignore the former too much. Their past RPGs allow for lots of role-playing potential and the player can turn the plot upside down by becoming evil and foiling the plans for the good guys, but not anymore. This stopped with Mass Effect in 2007. Dragon Age: Origins was innovative for its origins system, which is comprised of six playable 90-180 minute introductions; which one you get is based on your race and class. 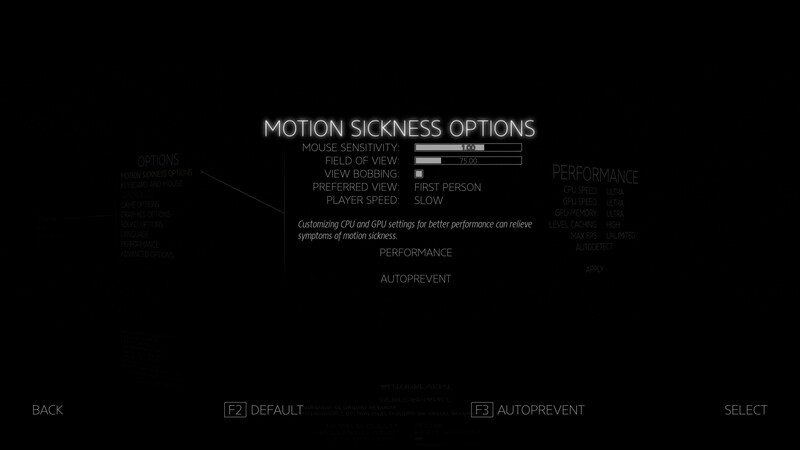 More games need this. 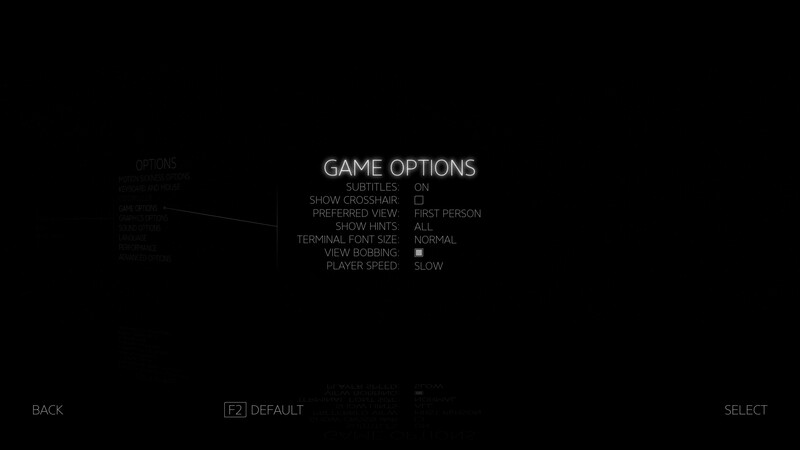 Furthermore, BioWare is unparalleled in their use of save game importing (or equivalent now). Making your choices in one game affect the next. They introduced this to gaming with Baldur’s Gate II, and revolutionized it with the Mass Effect trilogy. With Dragon Age: Inquisition, they abandoned it in favor of a system that is more reliable for multiple platforms (since it is a cross generational game, released on PS3/XBOX 360/PS4/XBOX One and PC). That system is a web based platform called Dragon Age: Keep, which users can create profiles on, each profile containing all relevant decisions from Dragon Age: Origins and Dragon Age 2 as well as the ability to specify your player characters’ names, genders, and races. The only problem is that it requires remaking your previous playthroughs and characters, unless you had a BioWare Social account since the late 2000s and uploaded your characters then. Most recently is Mass Effect: Andromeda, which is much like Dragon Age: Inquisition but with the gameplay of Mass Effect 3, with some gameplay improvements and some odd limitations once again. BioWare’s reduced focus on role-playing, their annoying preorder DLCs that are an obvious scam, as well as their overpriced story DLCs (which are actually good, but again drastically overpriced even compared to their own past DLCs and expansions) work against them. They are on a downward slide. That’s a lot of award winning strategy games under their belt, of various shapes and sizes. They’ve really perfected Turn-Based Tactics with XCOM: Enemy Unknown and especially Enemy Within, yet somehow XCOM 2 is even better. Moreover, they’re known for bringing amazing expansions that really improve upon the base game, and have loads of content. Continuous improvement is what they constantly bring to the table. Despite how good Enemy Unknown is, they stepped up their game big time with the timed PC exclusive XCOM 2. They are of course PC focused since it is where most of their sales are. They released mod tools for XCOM 2 before the game was released, and help promote the most promising mods like Long War 2. This outstanding mod support helped push Firaxis up on our list. They also made The Elder Scrolls: Arena (1994) and The Elder Scrolls II: Daggerfall (1996) under a different name. Bethesda Game Studios defined open world gaming, with the first two Elder Scrolls games. With these games, they also created some of the first (if not THE first) first-person RPGs. 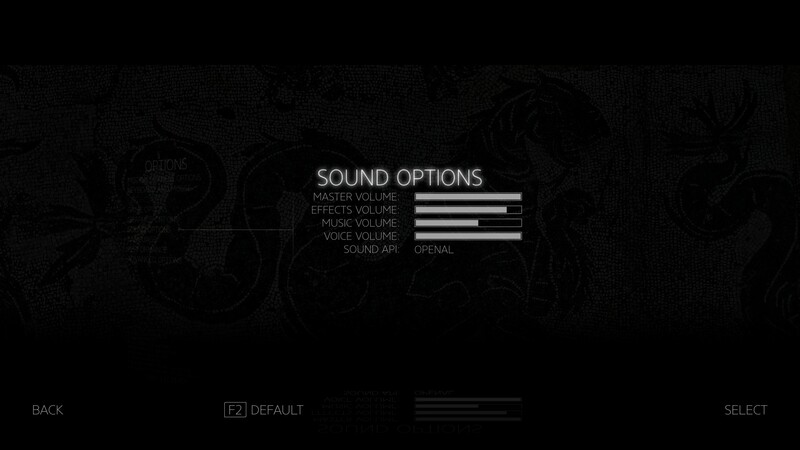 It was a nice change from isometric 2D RPGs and text-based RPGs. But that’s ancient history. In 2002, they released Morrowind, which is one of the most revolutionary games of all time, and it was more ahead of its time than most other games. Not only is it a third person / first person open-world RPG, the terrain is not procedurally generated like the first two TES games. This means it’s all hand-made, and filled with a level of detail that procedurally generated would never approach. This trend continues with Bethesda to this day; unparalleled detail in their open world design. Every location is unique and tells a story of its own. Their games also have more content than any other. Unlike other RPGs, Bethesda’s aren’t purely stat-based and they lack in dice-roll mechanics. They make action-RPGs, with the complexity of stat-based RPGs as well. Morrowind had a strange mix of dice-roll action combat which they thankfully did away with. Oblivion and Skyrim (especially the latter) have some of the most fun gameplay out of any action game. They also had some of the most advanced AI programming. In Morrowind, you’d find NPCs roaming around and freely having conversations with one another. 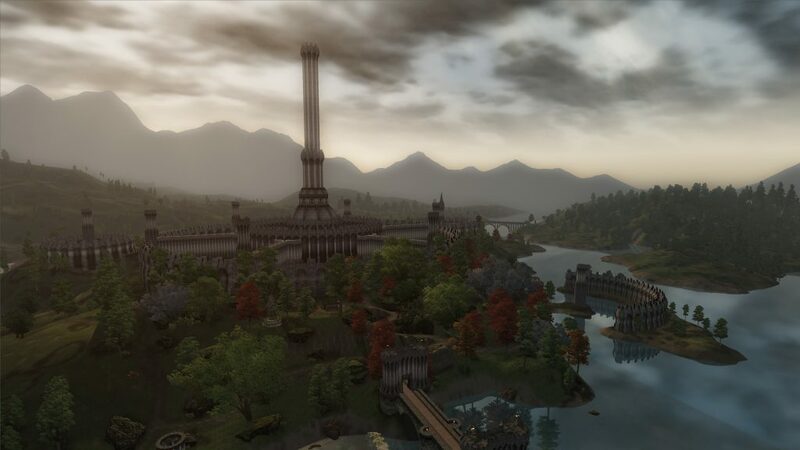 But the real AI innovations came with Oblivion in 2006, in which every NPC is unique and has their own daily schedule and activities. 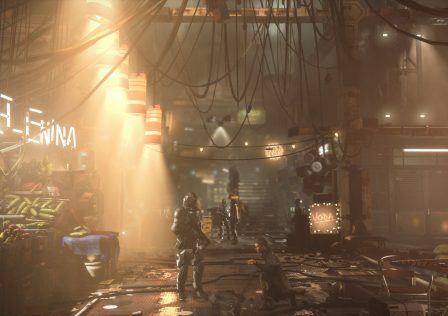 This is done to make it feel like their magnificently detailed open world is filled with actual people, not with video game synthetic creations. Skyrim improved upon this much farther. In 2008 they took a break from TES, and made Fallout 3. This game took open world gaming to even higher levels; above Oblivion and Morrowind, due to even greater detail in the level design. It’s as if every inch of the map was decorated and created with passion, as if every inch took hours for them to create. Still, it should be noted that the details are not designed around realism at all. Yes, there is something to find everywhere you go, but there is no evidence for example how a city like Megaton sustains itself. Everyone was talking about Skyrim for a long time. The fifth and most recent Elder Scrolls game, bringing the detail seen in Fallout 3 to a much larger, more dense world, with more gameplay versatility and more content than perhaps every other game in existence at the time. I have around 765 hours in the game, and there are still plenty of things I haven’t done yet, and I can still make new characters that have a unique gameplay style. 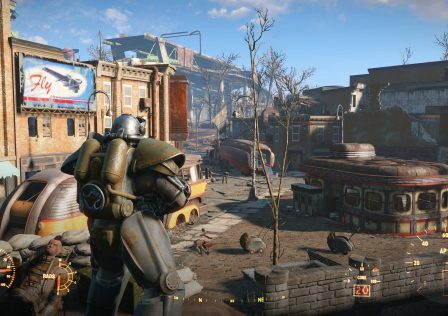 Bethesda’s most recent game is Fallout 4, which provides the most authentic open world metropolitan map we’ve ever seen. Not without its setbacks though, as Fallout 4 has less role-playing than any other game from this studio which is most unfortunate. It is an FPS first, RPG third at best. It shows some complacency on behalf of Bethesda, and a lack of focus which resulted in a lack of RPG elements in favor of half-assed cinematic design with subpar writing. This, along with their XBOX modding emphasis which is just a mistake (XBOX gamers are ruining modding and stealing mods) have moved Bethesda back on our list. Let’s not forget Fallout 4’s writing which is an all time low for the company, a company that was never particularly good at writing I might add. 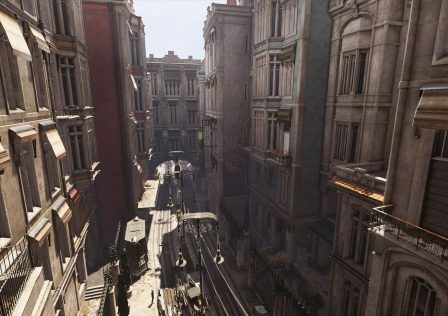 Large, expansive open worlds crafted with the gamer’s desire in mind (often interfering with realistic details however) is what Bethesda is known for. 100% free roam, sandbox gameplay. While they make RPGs, their games have very little in the way of role-playing depth. For example, you can do whatever you want in their games, but it has very little impact on anything, and anything you do is typically unnoticed. Morrowind has the most role-playing of all their games but it still doesn’t have an incredible amount, not even close. Bethesda does create impressive expansions, many being longer and having more content (and higher quality content, winning in both quality and quantity) than most retail games. Another great thing about this studio is that they endorse modding, although they aren’t as good at this as they once were due to their emphasis on console mods and using their own platform to install and manage mods. Console gamers are stealing mods and uploading them, taking credit for themselves, and are spamming Nexus (modding website) for mods that are not released on console. Another ongoing issue with Bethesda is their engine. 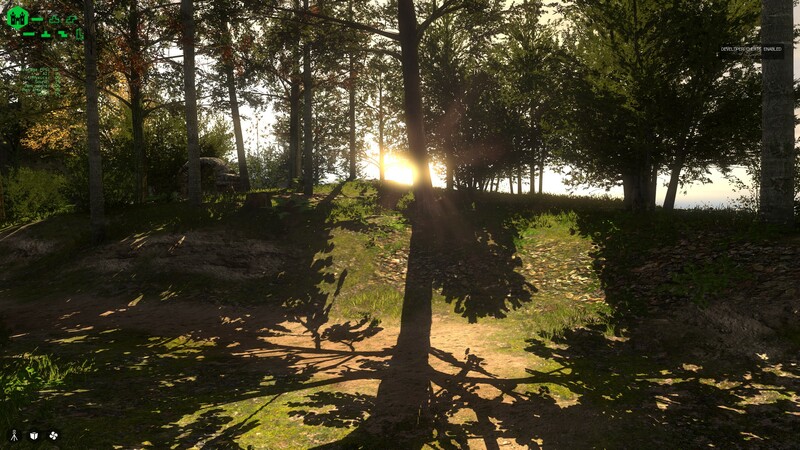 It is no secret that their games are in more need of a new engine than most others (the ArmA franchise takes the cake though). While they did rewrite much of the engine and added 64-bit support with Fallout 4 finally, it’s still outdated, CPU bound, inflexible, and the frame rate and physics are still tied together. It contains many of the same issues that plagued Morrowind, a 2002 game. Unacceptable. Arcanum: Of Steamworks and Magick Obscura (2001) -> Game of the Year 2001, one of the best RPGs/games ever made. Vampire: The Masquerade – Bloodlines (2004) -> Game of the Year 2004, one of the best RPGs/games ever made. Two masterpieces, and all three games made with noteworthy ambition. All three are also terribly buggy, in all honesty, and the community had to fix them up. The lack of polish was the result of publishers rushing them, not allowing them to finish the game. 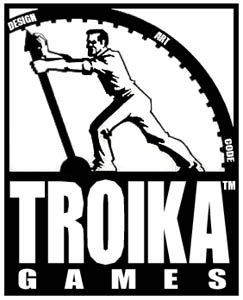 Troika was founded by former Black Isle Studios employees, who were unsatisfied with the direction Interplay (their parent company) was going. Not just any employees from Black Isle Studios though, but most of their best. This is why Black Isle Studios went on to release mediocre RPGs like Icewind Dale, while Troika released Arcanum a year later. Icewind Dale does not at all showcase the brilliance of Black Isle’s best games (Planescape: Torment and Fallout 2), and Icewind Dale II isn’t much better. Arcanum: Of Steamworks and Magick Obscura and Vampire: The Masquerade – Bloodlines are two of the absolute best games ever made, and easily playable with the community patches for each, even at 2560 x 1440 and beyond. The amount of detail and care they exhibit in all areas (outside bug testing) makes most other games look rushed. The brilliance of Black Isle Studios is on full display with them. Arcanum in particular is heavily moddable and was also one of the earlier RPGs to have multiplayer. Bloodlines, despite being a Source game, is less moddable than one would hope, because it is on an alpha version of Source engine. Troika had a deal that allowed Bloodlines to be the first Source game, but it was not ready for release. The instability and bugs of Bloodlines lead to sales that did not meet Activision’s requirements, so Activision shut the studio down. But Bloodlines remained a cult hit, as the game was fixed up over time and is now easily playable from GOG with no additional patches or mods needed (the GOG version includes the latest unofficial patch). 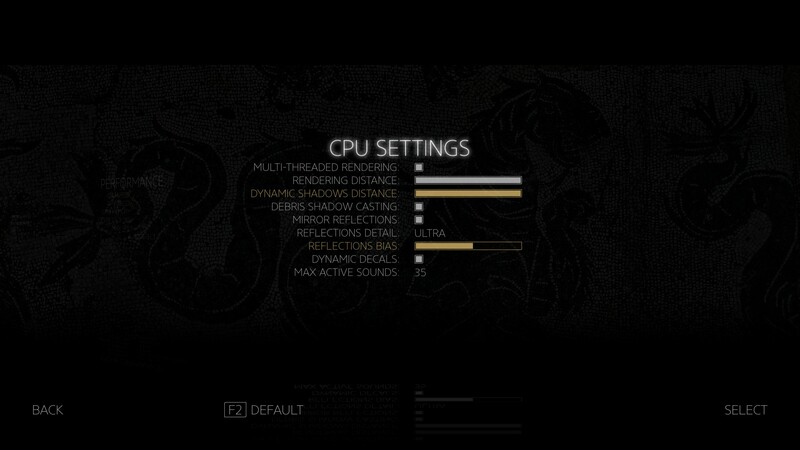 All three of their games happen to have very unique settings. The Temple of Elemental Evil is the only video game set in the Greyhawk campaign setting. Bloodlines is one of only two video games based on Vampire: The Masquerade, a tabletop RPG. It is an action RPG with more role-playing than almost all others, set in modern day Los Angeles, where you play as a vampire living within a secret vampire society unknown to mankind. Then there is Arcanum, their very first game, which is a one of a kind mix of steampunk and traditional fantasy. Steam engines, trains, even airplanes, electric lights, and guns mixed with traditional knight and barbarian armor/weapons, as well as magick from 16 different spell colleges. The Temple of Elemental Evil is a simpler combat focused game, without a ton of role-playing or focus on storytelling. Arcanum and Bloodlines have among the most role-playing of any video game, surpassed only by one which is Fallout 2. Their world building and overall writing quality, especially the character development of Bloodlines, is bested by only Planescape: Torment. They humiliate modern day RPGs, as does The Temple of Elemental Evil’s gameplay. Troika’s demise led to the forming of Obsidian Entertainment, who continued the legacy of Troika and Black Isle Studios, and would go on themselves to craft some of the best RPGs ever. So their resume includes some of the best RPGs and therefore best games of all time. Their very first game was the first one listed above, KOTOR II. So they may have had the second best debut of all time. Only the aforementioned Troika Games debuted with a more impressive game, that being Arcanum: Of Steamworks and Magick Obscura. By our estimation, Obsidian is tied with Troika Games for the second most talented studio of all time when it comes to making story driven games. How one studio could bring us Neverwinter Nights 2: Mask of the Betrayer, Storm of Zehir, and Fallout: New Vegas is insane, and then KOTOR 2 on top of that and the original campaign for Neverwinter Nights 2 plus its Mysteries of Westgate expansion. 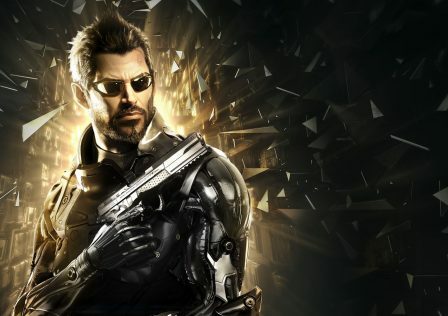 For such a talented studio, it’s unfortunate that Obsidian is screwed over more than just about every other developer. Many of Obsidian’s great ideas were canned, like an Aliens RPG, a new Star Wars game, among others. KOTOR II was rushed by the publisher, LucasArts, given only about a year-long development cycle. It’s amazing that Obsidian was even able to release a 60 hour RPG in such a short amount of time. But the results were felt everywhere, as it was a buggy game with lots of cut content. Some content was restored by modders, but it doesn’t help matters that much. Had it not been rushed, KOTOR II would have been an undeniable masterpiece and one of the greatest games of all time. Despite the fact that it was rushed however, the game turned out to be well-received anyway. More importantly, it is a masterpiece. But that is the main downside of Obsidian: their games are quite buggy upon release and they aren’t great at fixing them. Bugs still exist in their older games, more bugs than you’ll find in most other games. Nonetheless, their prestigious resume and their direction and skill keep them high on our list. They actually know what it takes to make a great RPG, and this is evident in most of their games. Though oddly enough, they seem to be moving backwards now. Their latest two RPGs, Pillars of Eternity and Tyranny, are isometric 2.5D, a style that has no purpose anymore since it was always designed to imitate 3D graphics, but 3D graphics now surpass it. Not only this, but they both have inferior graphics to fellow isometric 2.5D game called The Temple of Elemental Evil which is from 2003! Moreover, Pillars of Eternity is mediocre, and Tyranny just combines the worst of 1990s RPGs (isometric 2.5D) with the worst of modern day RPGs (abysmal writing and bland gameplay). Like other studios on this list, Obsidian should be regarded as a thing of the past considering the streak they’re on and the fact that their next game is Pillars of Eternity 2. This is why Obsidian doesn’t rank higher than it does, along with them not being great at fixing bugs (bugs that the publishers are most responsible for). Nobody loves PC gaming more than Croteam. It shows in every game they develop, which takes advantage of the PC platform in every way. And for that, we love you too Croteam! They are an independent Croatian studio, with some of the most polished PC games. 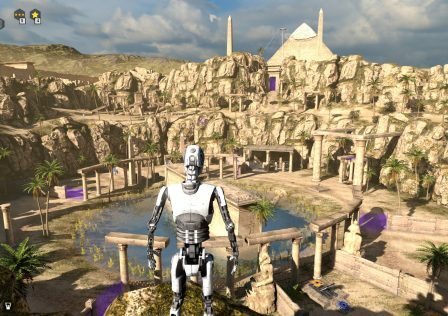 They are best known for the Serious Sam franchise, and recently branched out making a unique puzzle game in The Talos Principle. They also developed Serious Engine, the latest iteration (Serious Engine 4) being one of the better, more optimized engines available. One of a rather small amount of engines worthy of respect, praise, and use. Croteam games have among the most graphics, sound, and UI/HUD options and configuration of any game, not to mention perfect PC-designed UI’s and menus in the first place. 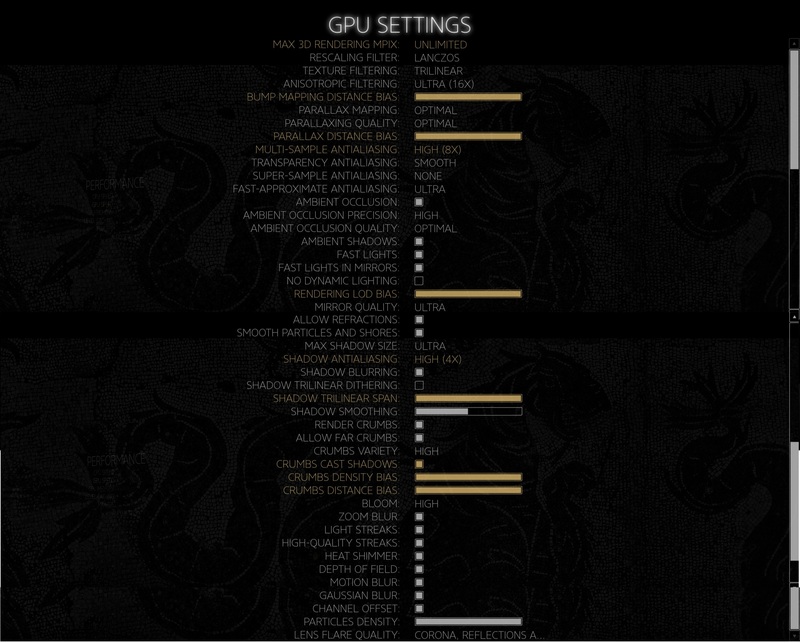 Then there is the excellent optimization, great mod support, engine/SDK support, excellent game support. They don’t leave bugs in their games and they update games that are well over 5 years old. 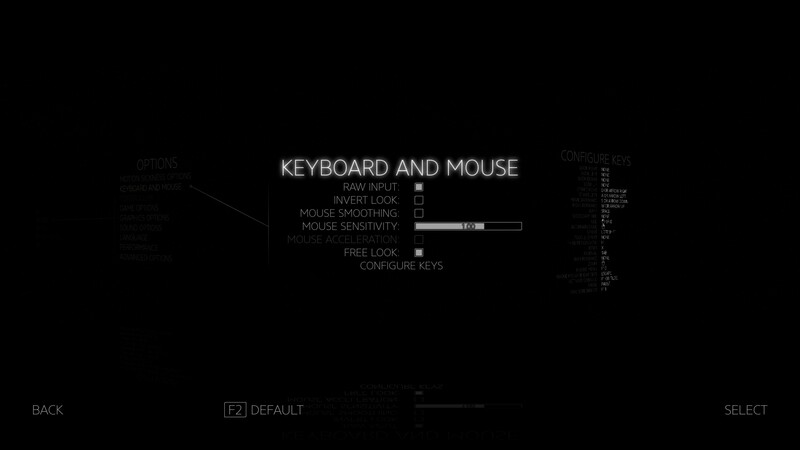 Other ways in which their games take advantage of PC are the actual contents of the game. Serious Sam on serious and mental difficulties for example, the amount of AI on screen at once is beyond what consoles can do at a playable frame rate, while Serious Sam 3 had no issue doing this on hardware from its time. Excellent stuff. 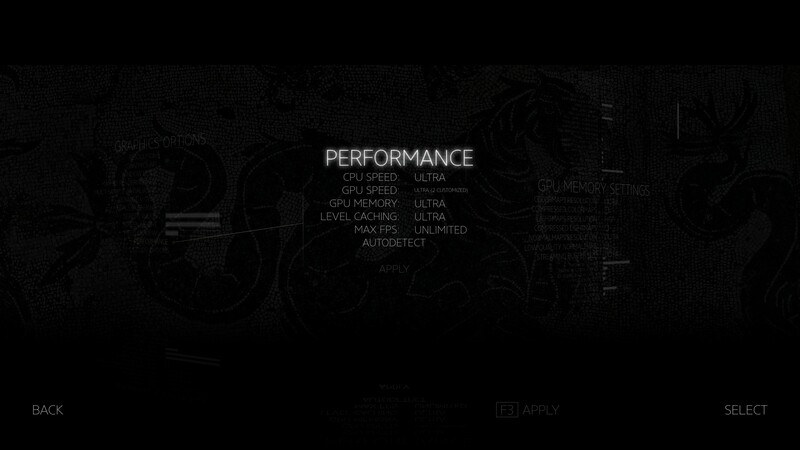 That hardware in your PC? Their games make proper use of it. The Serious Sam games are simple, but have lots of little gameplay quirks and attention to detail unique to PC. 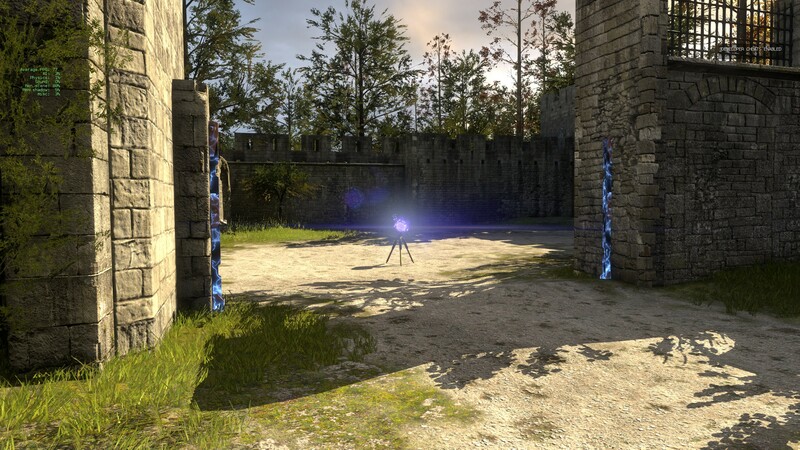 The Talos Principle is a one of a kind story-driven puzzle game. A picture is worth a thousand words, so have a look at these that showcase some of the excellent PC focused design and options of their games. The only things they are “lacking” are built-in support for macro key bindings (only the ArmA games and Iron Front: Liberation 1944 have this), and the FPS limiter only goes up to 60 FPS (can be disabled too of course). And if you want to really nitpick, the FPS counter option can’t be customized in its color, size, or position (although its size is probably scaled with your HUD scaling option, but no independent size option). But who can complain about this when they have already gone above and beyond? Croteam has been around for a while, and hasn’t shown signs of losing focus like most other game studios. 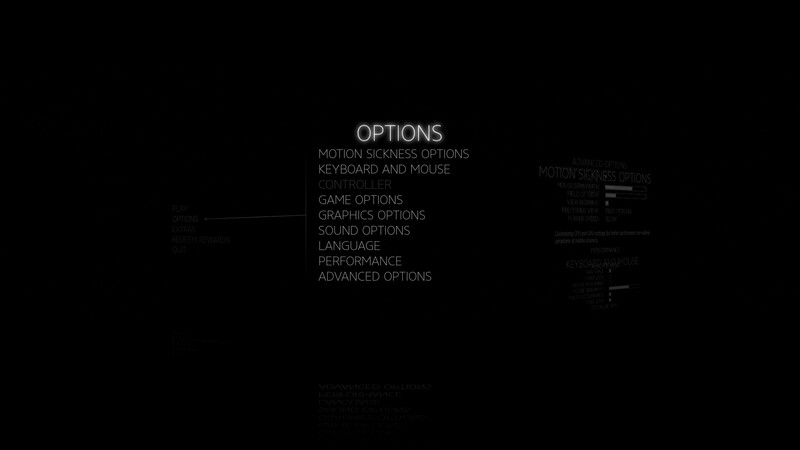 They have continued to grow and improve, to the point where in February 2017, they decided to bring most of those options pictured above (including Vulkan renderer and improved OpenAL) plus VR support into all of their relevant PC games! Those being Serious Sam HD: The First Encounter (2009), Serious Sam HD: The Second Encounter (2010), Serious Sam 3: BFE (2011), and The Talos Principle (2014). Details on this update here. They’re a PC exclusive developer who revolutionized and brought back the horror genre. Prior to Penumbra: Overture, the horror genre was as good as dead, with Team Silent (who almost made this list) being dissolved and with action shooters like Resident Evil 4 being considered horror games. Things were not looking good. 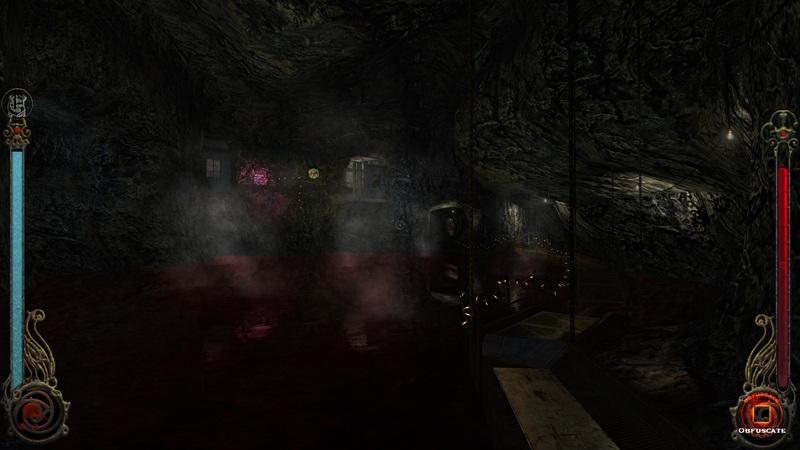 Now enter Frictional Games, who takes a very measured, calculated approach to creating the scariest games ever made. See their development blog for their excellent and very creative ideas, and play the games if you have yet to. In my opinion, Penumbra: Overture was the first game to be truly scary. Generally speaking it was too easy to run right past or combat enemies in the classic Silent Hill and Resident Evil games, and it was easier to anticipate what was coming in those games. But Penumbra… it took suspense and terror to a whole new level. Not only did Frictional Games bring back the horror genre, they set a new standard. Many developers have been trying to copy their example (just about all of those indie horror games you see on Steam, including Outlast, are the result of Frictional Games’ influence) but they all fall short. Their games are the pinnacle of horror games, and they want to keep it this way with continuous improvement and innovation. 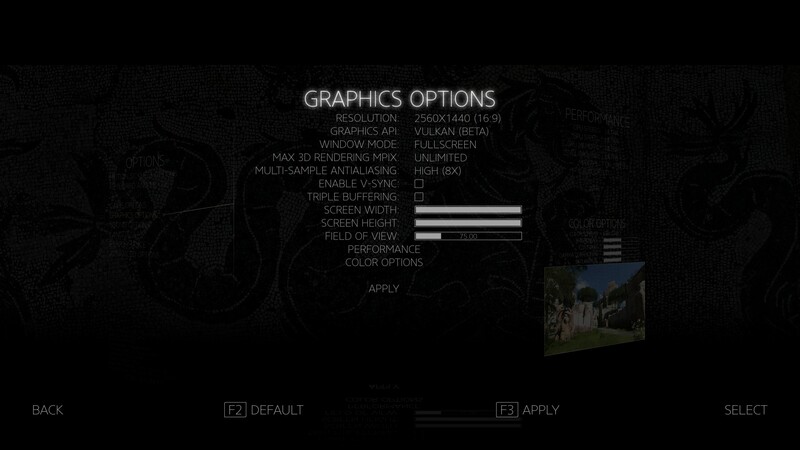 As a bonus, they focus entirely on PC, releasing mod tools, mod guides, and really endorsing modding. 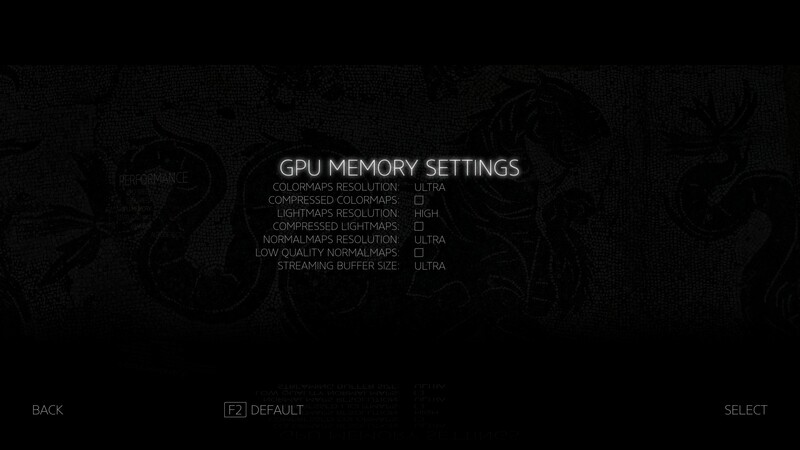 In 2015, five years after the release of Amnesia, they released a major update that added new functionality to both the game and the SDK, which is extremely rare. Let’s not forget how they released Justine, a DLC for Amnesia (with a new story and new enemies and new props and more) for free. They again took the horror genre to a new level with SOMA, which we reviewed here. Mod support is even better thanks to Steam Workshop integration. It’s very rare that a studio continues to improve after 8 years. Black Isle Studios was a subsidiary of Interplay Entertainment. They also created Fallout (1997), under Interplay’s name. So they’re responsible for a huge revolution in the RPG genre, with the Fallout games and Planescape being the major ones. In addition, they showcased some of the finest, highest level writing ever seen in video games, in the Fallout games but especially in Planescape: Torment. Quite frankly, they were the most talented game studio of all time. Too bad they didn’t live that long. They also published (but did not develop) two of the other largest RPG innovations; Baldur’s Gate and Baldur’s Gate II: Shadows of Amn. Who knows where RPGs would be without them? They were bold, visionary, and exceptionally talented. Their games not only had amazing writing and gameplay for the time, they also had style and class. They were even going to make Baldur’s Gate III: The Black Hound on a 3D engine, as well as Fallout 3, but unfortunately they got canceled. Eventually they went under, but recently they announced their return and that they’re continuing on Project V13. It isn’t the most promising project, but they’ll always be remembered for their past accomplishments and for setting such a high standard. Some of the original writers of the Fallout games worked on Obsidian’s Fallout: New Vegas. Many Black Isle developers are now working at inXile Entertainment, which was started by an Interplay founder, Brian Fargo. inXile has recently released Wasteland 2 in early access, which is looking promising so far, and thankfully it isn’t limited to 2D. 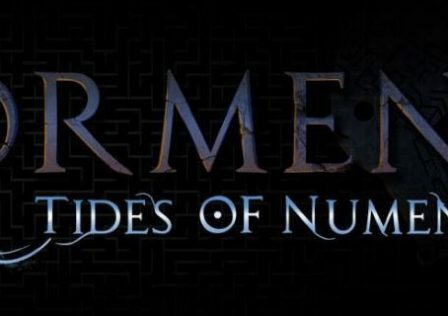 inXile is also working on Torment: Tides of Numenera, a spiritual successor to Planescape: Torment. So for those who prefer the classic style of RPG gaming (isometric, point and click, or turn based), they’re still around. It’s unfortunate that they haven’t adjusted well with the times, seeing as how Torment will be 2D and how their games are limited to isometric view, but in our current state of dwindling RPGs, even these are more than welcome. Here are a few studios that almost made the list..
Tripwire Interactive – Great studio still. They made the Red Orchestra franchise and Killing Floor franchise. Lots of free DLC and community interaction, excellent mod support, although Killing Floor 2’s early access stage was too long and they are getting a bit greedier. OVERKILL Software – They made the PAYDAY games, and for a while they showed outstanding support and community integration for PAYDAY 2, releasing an abundance of free content. Very reminiscent to Tripwire who is on the list. Then, David Goldfarb left, and PAYDAY 2 became bloated with paid DLC and even microtransactions were added. 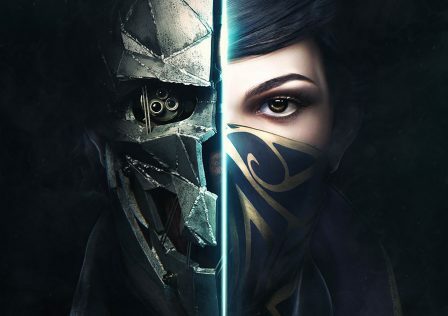 Looking Glass Studios – They gave us the stealth genre with the first two Thief games, setting a standard that only Arkane Studios with Dishonored was able to reach. They were actually on the list before, but fell off due to other studios deserving spots on the list (and studios with more than just two games). Telltale Games – Known primarily for The Walking Dead, The Wolf Among Us, Tales from the Borderlands, Game of Thrones, and Batman: The Telltale Series. They are the best in the industry today with regards to point-and-click adventure. GSC Game World – Primarily for the S.T.A.L.K.E.R. trilogy and also good support for Cossacks. Some studios are moving in the right direction, and if they keep up the great work, they may make this list. Such studios include InXile, 4A Games, and Arkane Studios. So that pretty much rounds up our list of greatest game developers of all time. It may be changed in the future, there are always up and coming developers looking to make a splash in the gaming industry. Post your questions, comments, criticisms, hate messages, and everything in between in the comments section below! 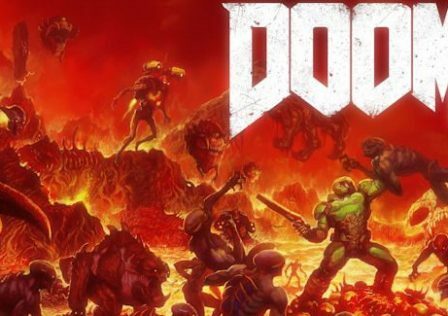 DOOM (2016) – id’s Return to Form?